Welcome to the Home of the Butchers Bikes. In the past 4 years a group of intrepid locals have been cycling once a year to raise money for charity. 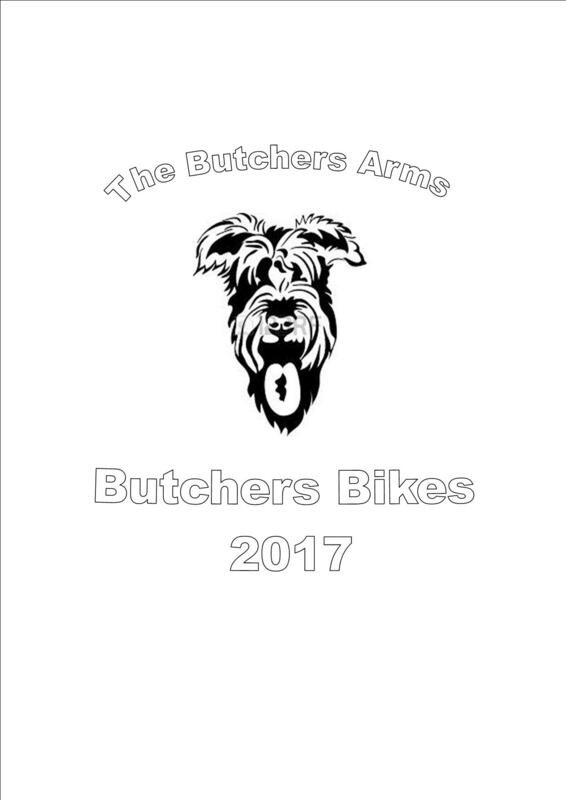 This years venture was from The Butchers Arms to Boscombe. The group is made up of some experienced cyclists but mainly novices. We are a social group of mixed abilities. If you are interested please drop us an email to info@thebutchersarmspub.co.uk or let Rob know at the Pub.